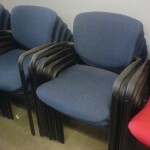 These stackable guest chairs can also be used as office chairs. 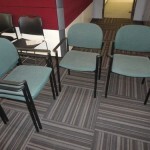 Easily stacked away and unstacked these chairs are great on the side of conference rooms, meeting rooms, social halls, and reception areas. 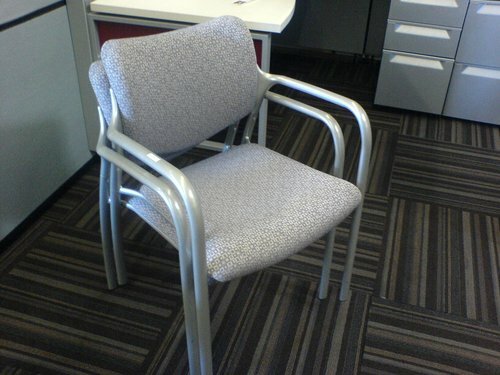 Plush fabric that accommodates all body types and sizes, this chair is perfect for all events.